Nilai is located within the borders of Negeri Sembilan. It is a rapidly growing town due to the recent developments in its public transportation and universities. 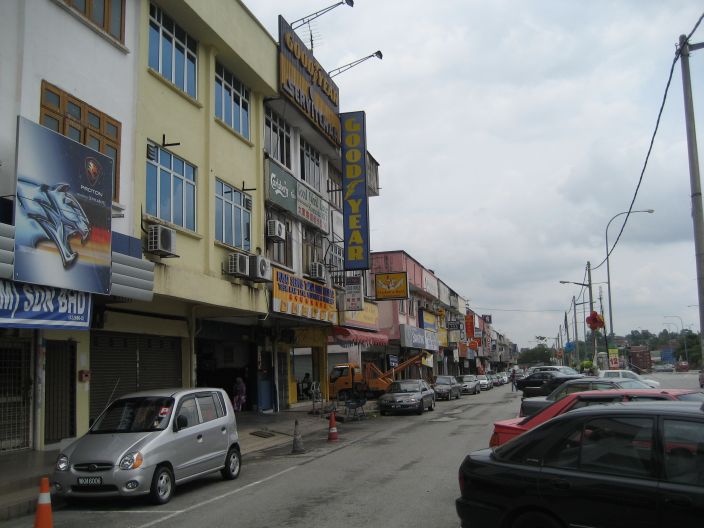 The North-South highway passes through this town, connecting Nilai to places like Kajang and Seremban. Nilai is a hypermarket haven. Among the familiar names to mention include TESCO, Mydin, Giant and more, making it easy for locals and tourist alike to get the necessaries. Nilai serves as a great place for casual weekend hikes at Bukit Melati Nilai. Bus travels to and from Nilai to many other cities have never been easier. There are several bus services with convenient timings from Nilai that are available for booking online at CatchThatBus or via mobile app which can be downloaded for free from Google Play and App Store.